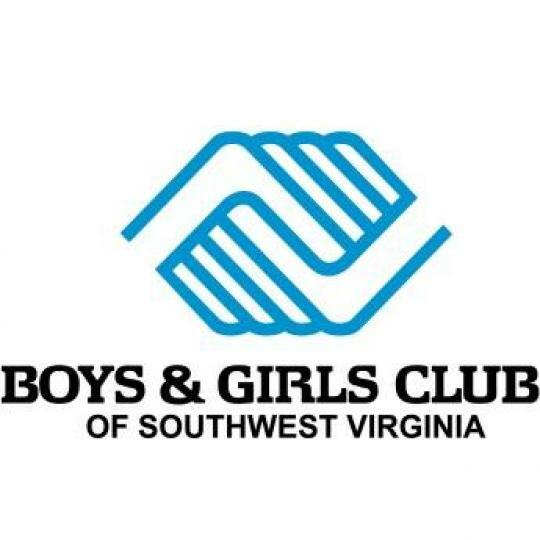 The program that The Boys & Girls Clubs of Southwest Virginia offers, focuses on four core beliefs. Those beliefs are to provide a safe place for children to learn and grow; to help children create and develop ongoing relationships with carding adult professionals; provide life-enhancing programs and character development and create hope and opportunity for the children. The programs and services that The Club provides are to help promote and enhance the development of boys and girls by instilling a sense of competence, usefulness, power or influence and belonging. 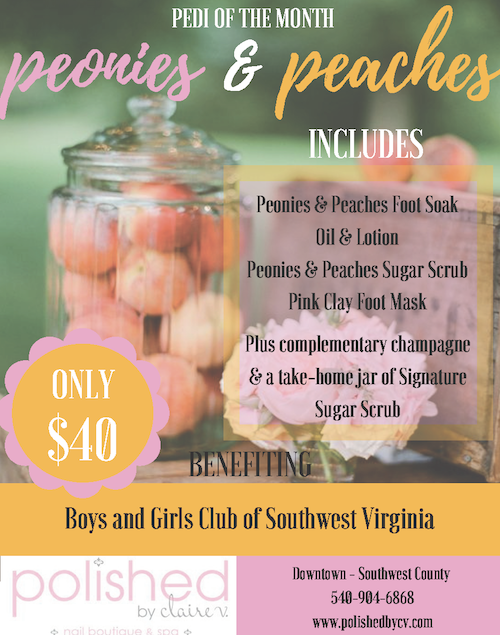 Boys & Girls Clubs of Southwest Virginia currently serves children at the following locations: 9th Street SE in Roanoke City (also serves as their Administrative Headquarters), Shawsville Middle School, Christiansburg Middle School, Rocky Mount Elementary School and East Montgomery High School. Club hours during the school year are Monday through Friday after school and into the evening hours. Their Summer camps operate all day Monday-Friday. Club wants to make sure that their fees are affordable for everyone. The participation fee is only $15 for an annual membership is all that is required for the after school programs. There are additional fees for the summer camps but they try to keep those fees as low as possible so ensure that everyone who wants to participate can. To learn more about The Club’s Summer Camps, click here.